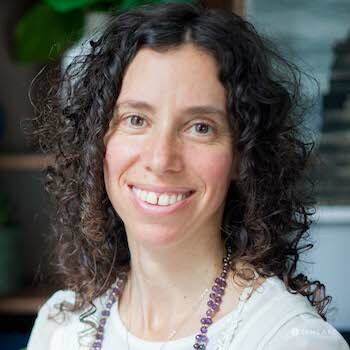 Natalia Rosenbaum is a Licensed Mental Health Counselor in Boston, MA specializing in anxiety, depression, spirituality, meditation, and relationship issues. As a Kundalini Yoga instructor, combines traditional “talk” therapy with yogic practices including mantra, pranayama, and meditation. 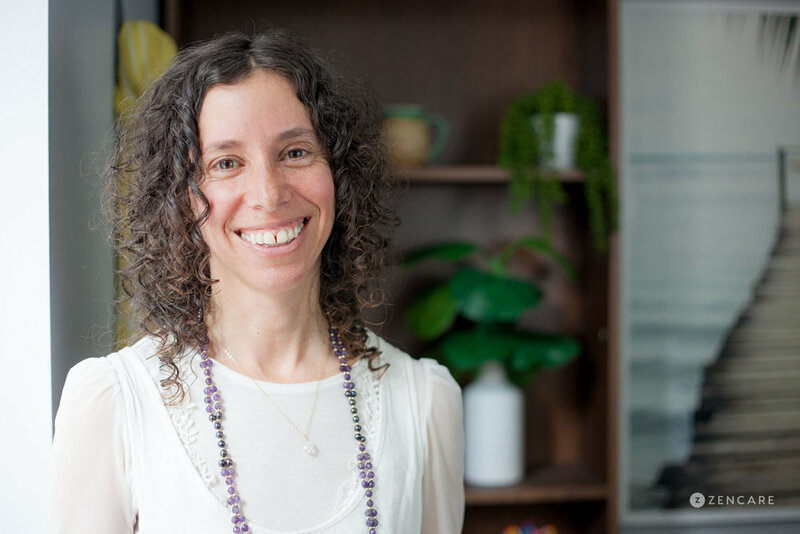 Natalia helps clients gain the most out of traditional “talk” therapy by combining it with yogic practices. These may include mantra, pranayama (formal breathing), and meditation, and can be done sitting in a chair, lying on the floor, or through moving and stretching. Yogic practices help clients feel grounded and centered in their own bodies, and offers them tremendous potential for a profound and productive therapeutic experience. 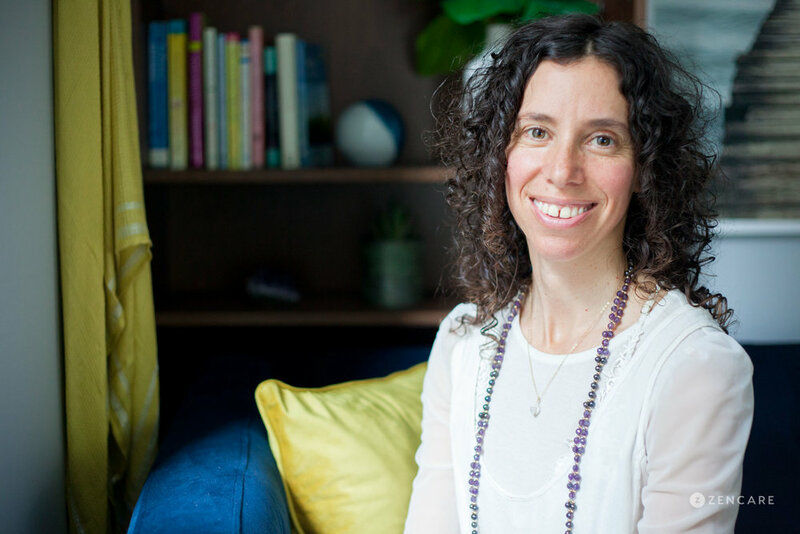 Through experiencing the wisdom within the body, she helps clients more easily-and safely-access and discuss the multi-dimensional layers of their lives. Natalia's integrative approach meets clients where they are and creates a highly personalized path to transformation. She also utilizes her training in Cognitive Behavioral Therapy, Internal Family Systems, and mindfulness practices. 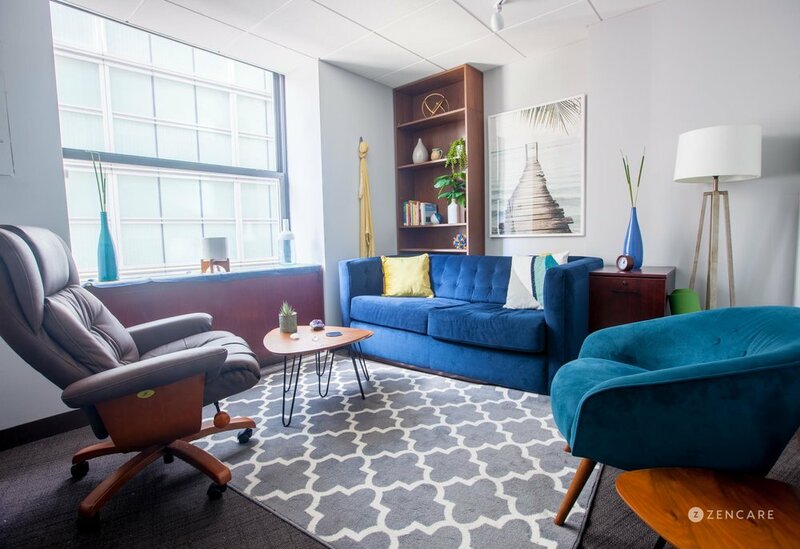 She is committed to creating a safe, supportive and nonjudgmental environment in which clients can begin unpacking some of the old beliefs they hold from painful past experiences. Sliding scale: A sliding scale of $90- $120 is offered to clients who need a reduced fee to receive therapy. Therapist's note: Natalia can provide you with paperwork for reimbursement from your insurance company if you are seeking out-of-network sessions. "At times, life can present us with difficulties and challenges that can be overwhelming. During these times it can be a struggle to gain space from the problem because our mind can spin out of control. It is precisely at a time like this when we have an opportunity for healing. As a therapist, I act as a guide for clients to learn to heal themselves. 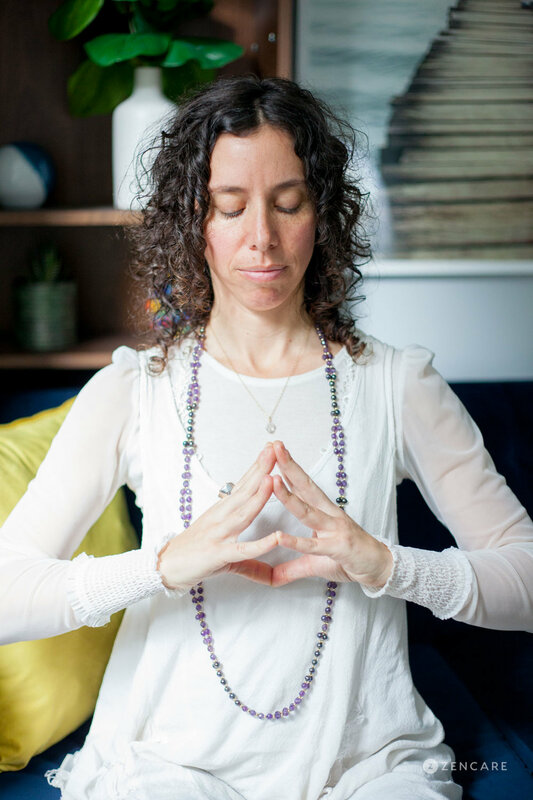 Through Kundalini Yoga, IFS Therapy and other approaches, I focus on a collaborative process so that transformation can happen."